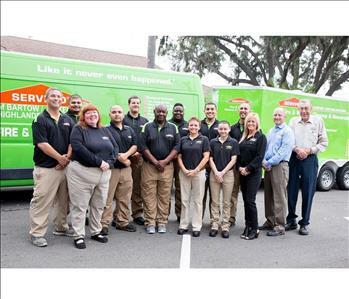 With over 100 years’ experience combined in all aspects of loss prevention and restoration, our SERVPRO franchise can handle whatever disaster your home or business might face. 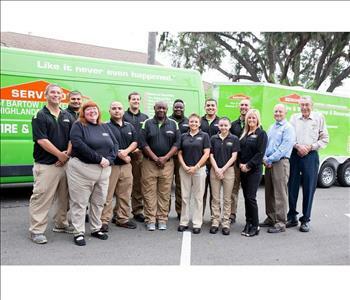 We strive to have a staff of the most well-trained technicians who want to work hard and respect both the situation that your property faces and the work it takes to restore it. We work to earn your trust with every disaster that we restore throughout the community. Our honesty alone can help set us apart, giving you peace of mind that you are not asked to pay for services your home or business does not need. 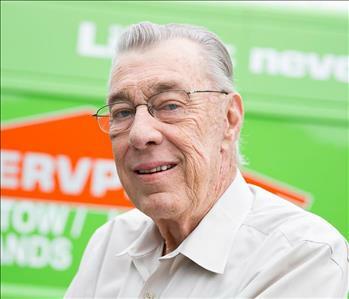 This approach stems from how ingrained our franchise and its owners are in the communities that we serve. One of our owners, David Touchton, is a retired CPA who has served among multiple agencies and organizations throughout our service areas such as Interim Chancellor for the University of South Florida and a board member for many local businesses, for example. 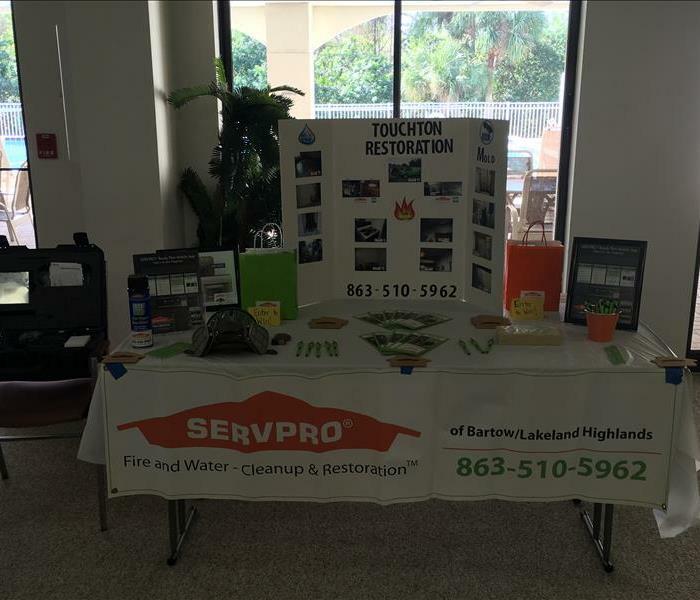 Apart from our ability to help you through damage recovery and restoration, our SERVPRO of Bartow / Lakeland Highlands franchise is active through charitable works and organizations offering a helping hand to those who need it most in the area. We work directly with major non-profits such as Samaritan’s Touch, Habitat for Humanity and the United Way to offer help and hope to those most in need of it. Our mission has been the same since the first day we opened our doors. 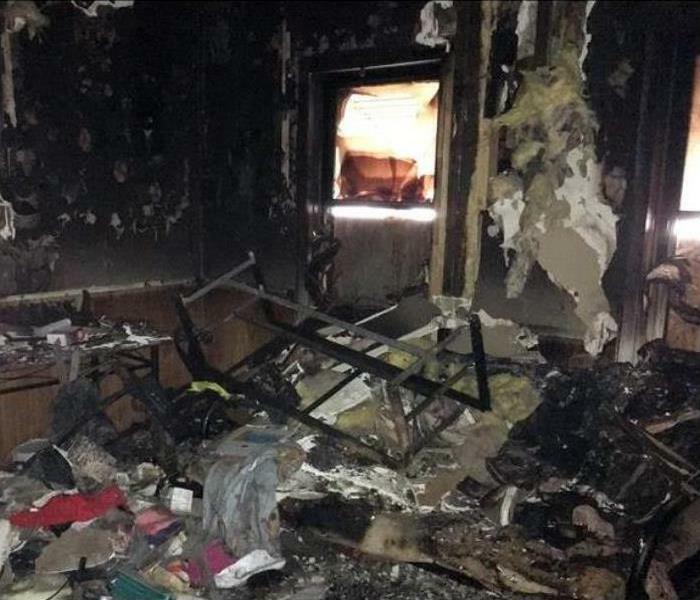 We are guided by our principles of honesty and integrity to provide high-quality restoration, recovery, abatement, and remediation to homes and businesses that meet or exceed their expectations.